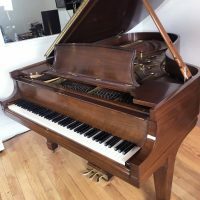 Serial #448413 This model B, professional size walnut grand is perfect in every respect. 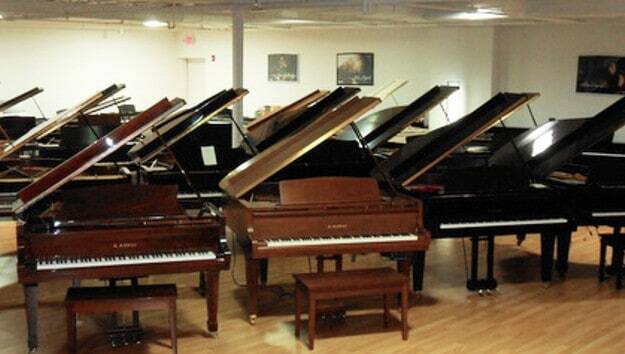 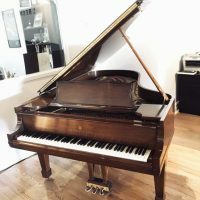 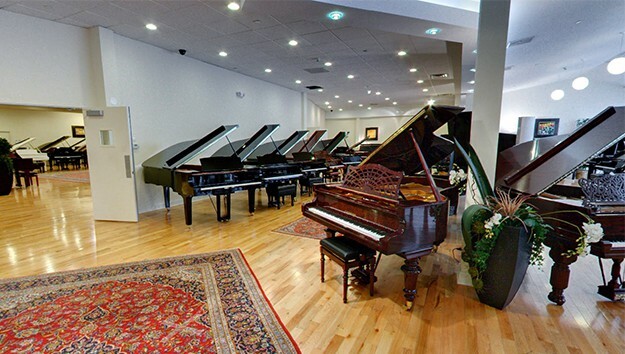 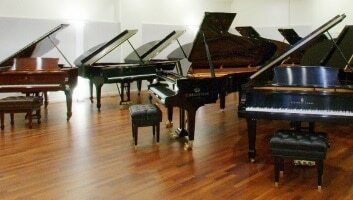 It was refinished by Steinway four years ago; the soundboard is like new, and it has a brand new Renner/Steinway action that was installed at the Faust Harrison factory. 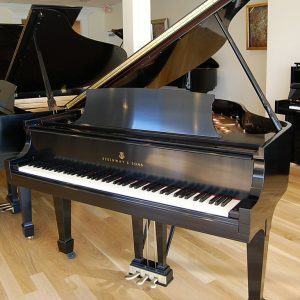 The sound and the touch are both superb. 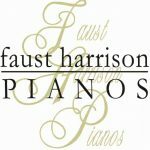 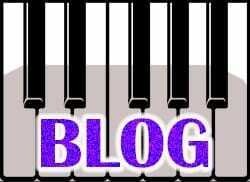 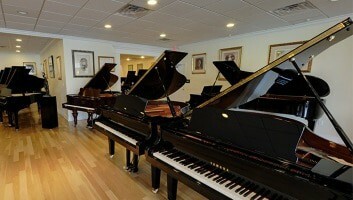 The Faust Harrison touch and tone masters brought the piano to the highest level of concert performance.